item order. So let one of our highly trained technicians help you find the right part to meet your needs. later. 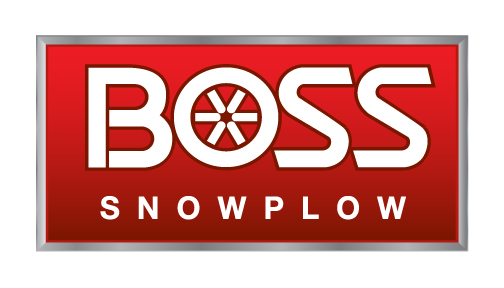 The Boss Plows only.